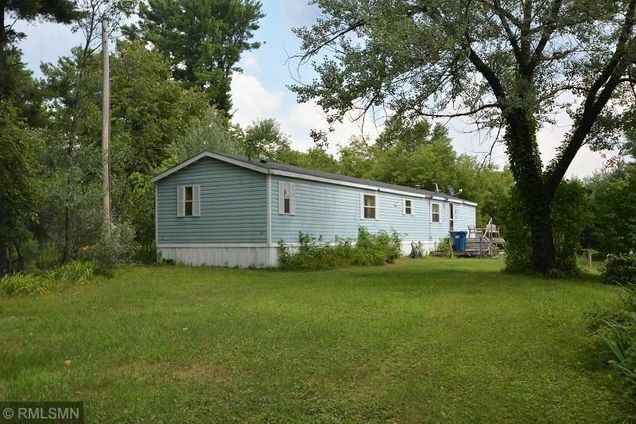 The details on 11856 N Scheller Road: This house located in Round Lake, WI 54843 is currently for sale for $59,900. 11856 N Scheller Road is a 1,400 square foot house with 2 beds and 2 baths that has been on Estately for 1 days. This house is in the attendance area of Waadookodaading, Hayward Primary School, Hayward Intermediate School, Hayward Center For Individualized Learning, Hayward Middle School, and Hayward High School.